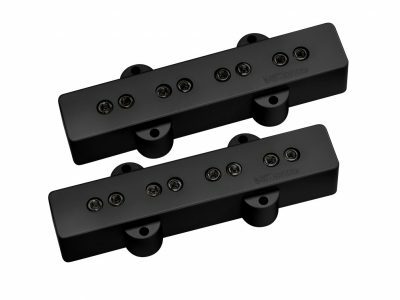 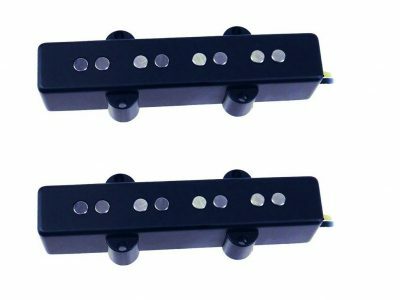 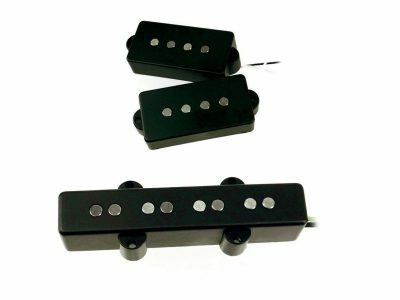 Made exactly by Trevor Wilkinson’s specs, this 5-string bass J-bass style pickup packs great value. 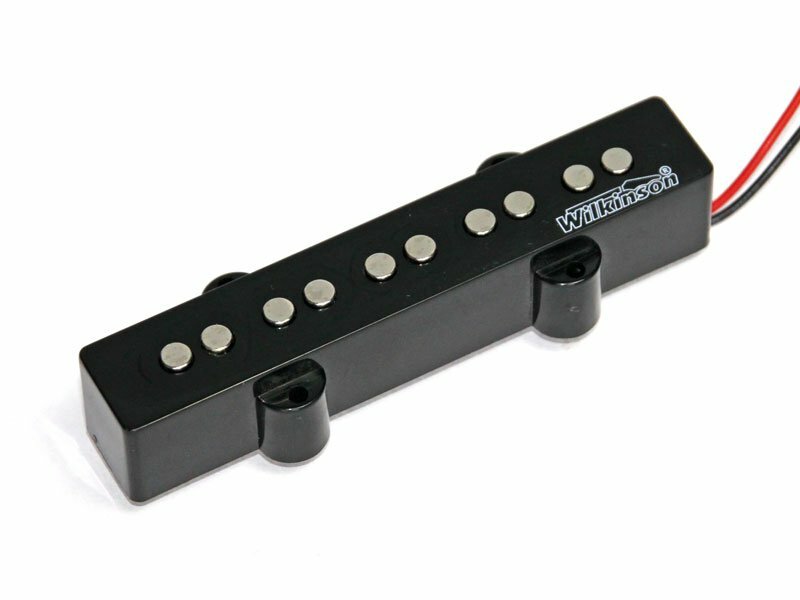 It offers a classic sound that is era specific. 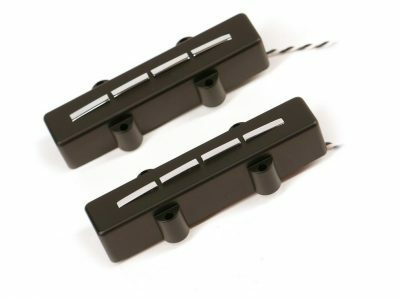 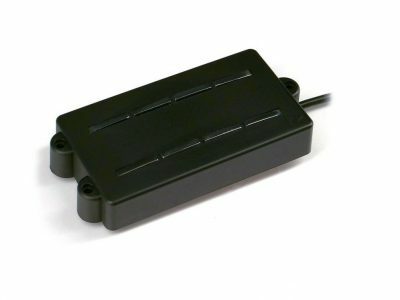 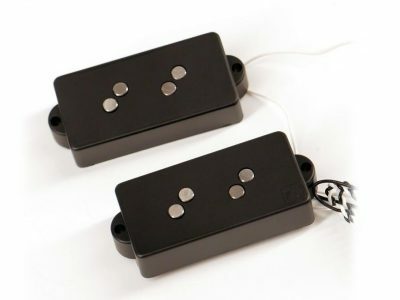 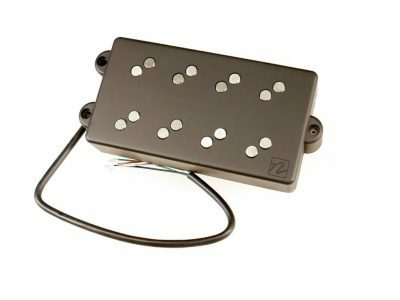 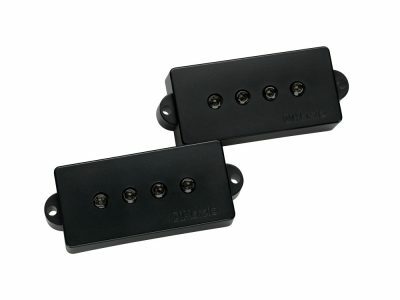 This is the bridge pickup position only.